Petcube Bites review - helloBARK! 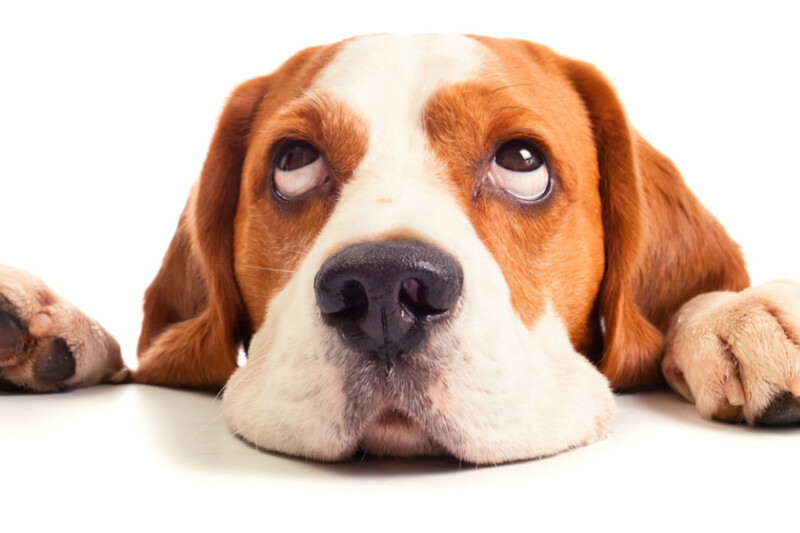 Leaving your dog at home alone can be a stressful experience for both the animal and owners. While we would all love to spend every minute of every day with our lovable pets, life and work can get in the way. 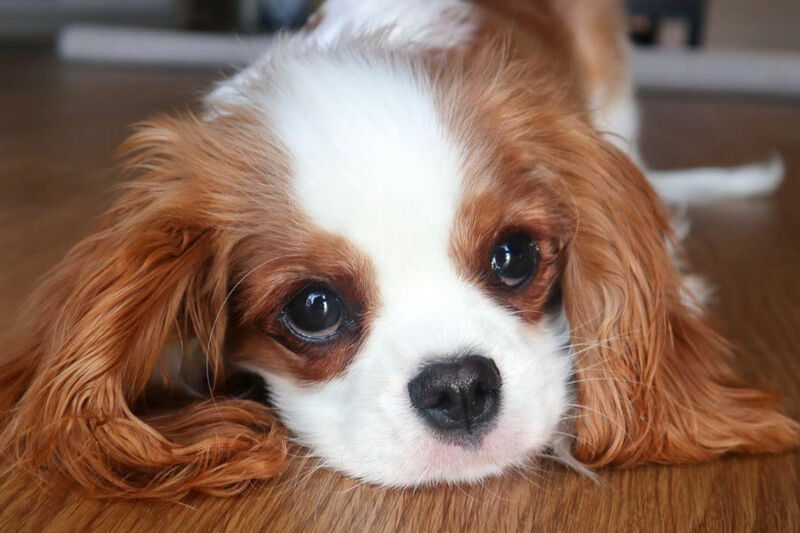 It can be even more heart wrenching if your dog suffers from separation anxiety and becomes extremely distressed when alone. 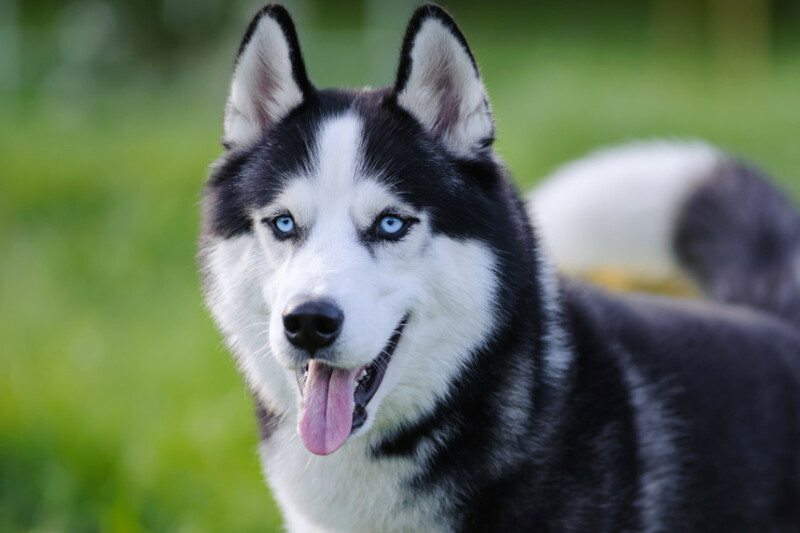 That’s why dog cameras have become popular over the past few years to help dog owners to keep tabs on their pets and provide some comfort to pooches worldwide. 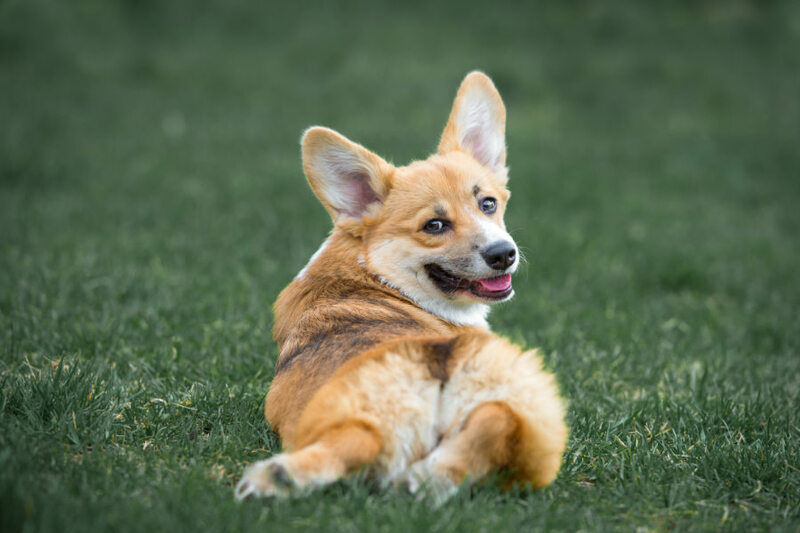 Most dog cameras will have a live video stream, a two-way speaker system so you can speak to your pet and some even have the ability to reward your dog for good behaviour with treats. Petcube Bites is a dog camera that is looking to give worried pet owners peace of mind when they have to leave their dog behind at home. 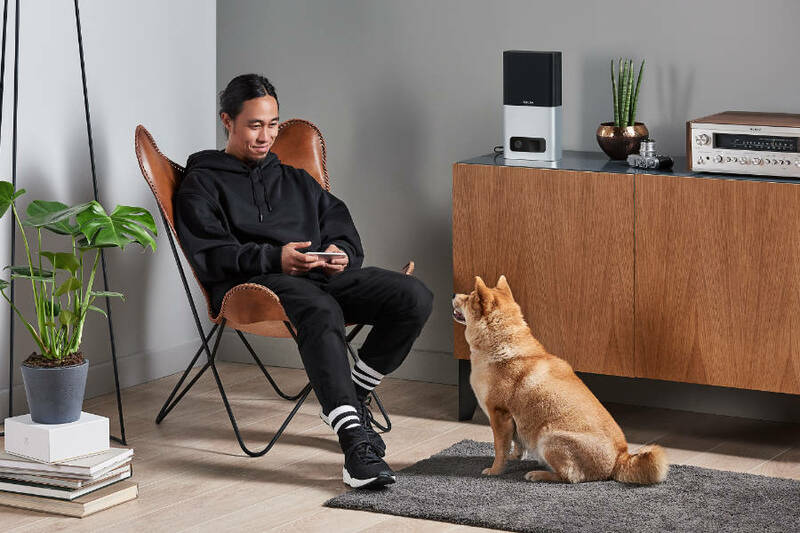 In this article, we are going to take a close look at what features the Petcube Bites has to offer, customer reviews of the device and their price point. So let’s get right down to business and start taking a look at Petcube Bites. Petcube Bites has a HD pet camera which can monitor and fling treats to your dogs. One of the hardest aspects of being separated from your dog is being concerned for their safety and wellbeing. With this dog camera, you can save your shoes and furniture from destruction and solve those mysteries. Petcube Bites has a HD camera so you can keep a close eye on your loyal companion from afar. Their website says that Petcube isn’t just a dog camera or a cat camera, it’s a savior for lonely pets. This device provides the opportunity to reassure or discipline your dog if you are being driven crazy by their separation anxiety or destructive chewing behavior. And if they’re behaving appropriately, you can reward your pup with a tasty treat or provide some mental stimulation to stop boredom. Petcube Bites does have the ability to throw out treats to your dog, which is an essential selling point for most dog owners in the market for a pet camera. 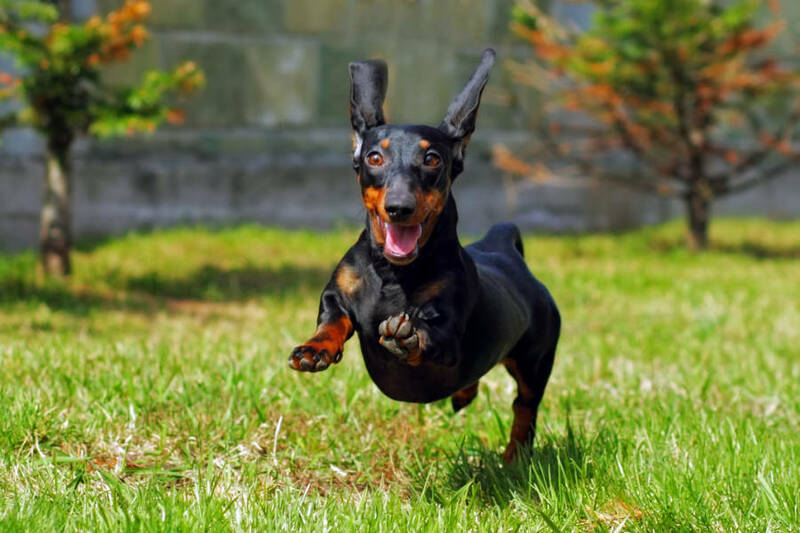 You are able to reward your dogs that are being good while at home alone or keep some more destructive dogs entertained by using commands and rewarding with a treat. Not only that, but Petcube Bites can throw the treat different distances depending on how hard you flick the bone animation on the Petcube App. This is a unique selling point for the device compared to some of their competitors in the dog camera market. Petcube Bites use a container that can store a substantial amount of treats. It is dishwasher safe but can also be washed by hand. A dog camera wouldn’t be much use if you were unable to speak to your dog, especially if you can hear them barking, crying or whining. Petcube Bites have a two-way speaker so you can use your voice to calm and reassure any dogs that become anxious when left alone. 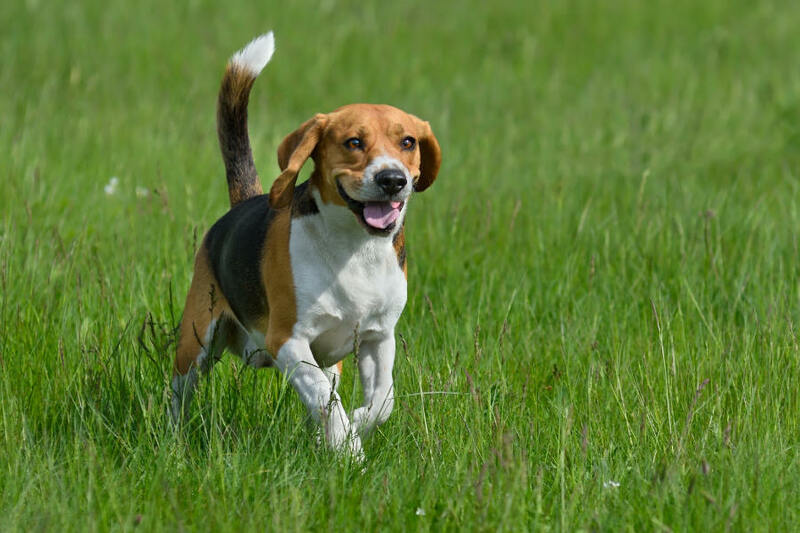 It works like a walkie talkie – you have to press down on the microphone to communicate with your pooch. Push notifications when their is barking or movement is important for those who have demanding jobs or are unable to be on their phone throughout the periods of separation. Petcube Bites will send a message to your phone to let you know when their is noise or movement near the device so you can log into their app and make sure everything is fine. 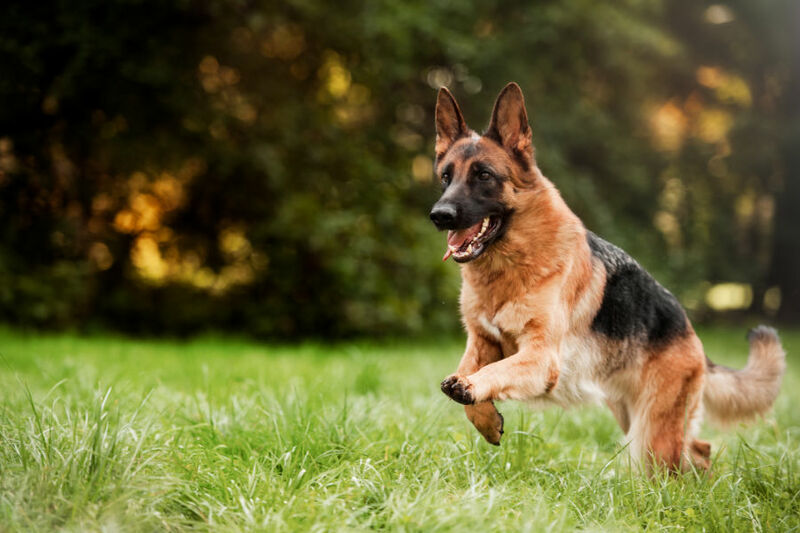 If you opt for a subscription to Petcube Care, your device will record videos triggered by motion or sound so you can go back and check later if your dog was behaving. When you log into the Petcube App, you are given the choice to switch to night vision. This is important if you leave your dog for a couple of hours in the evening or at night so you can clearly see your pooch despite fading light or darkness. In those winter months when it gets dark before you arrive home from work, this feature is particularly useful. Petcube Bites is easy to set up. You download their app and create an account before selecting the Petcube Bites as your device. The app will guide you through the steps required to complete the set up process. There is also a social aspect to the app so you can share videos with your dog pals if you so wish. Wifi is required for Petcube Bites. The device is one of the larger models on the dog camera market. It is around 33cm tall but does have modern design so it won’t stick out like a sore thumb. Petcube offers a number of different of colours for the device to provide their customers with some variety. 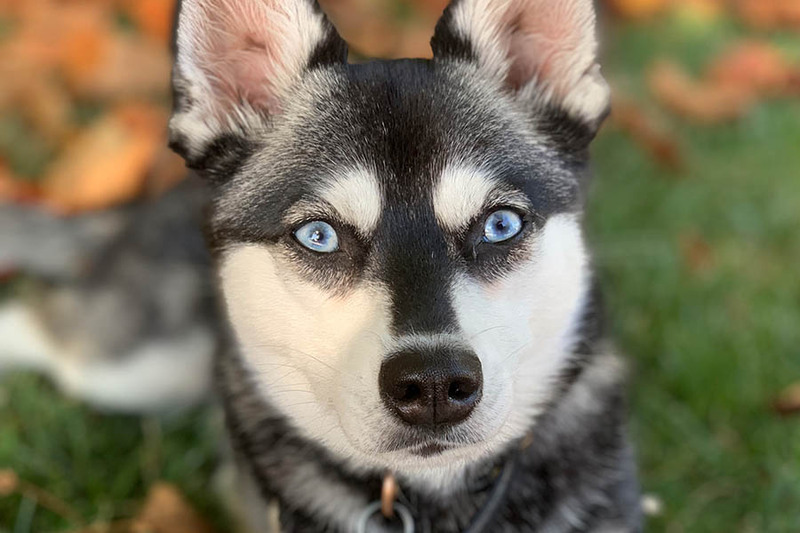 Given the PetCube Bites has all the key features that you would expect to find in a good dog camera, it’s no surprise that this piece of equipment won’t come cheap. However, there are more expensive models on the market so $249 (USA) / £219 (UK / €249 (Eur) is good value for Petcube Bites. The device is quite big so this might be off putting for some dog owners. However the contemporary and sleek design is appealing on the eye. The price is quite expensive but it is a one-off investment to provide some peace of mind. Is this the best dog camera? 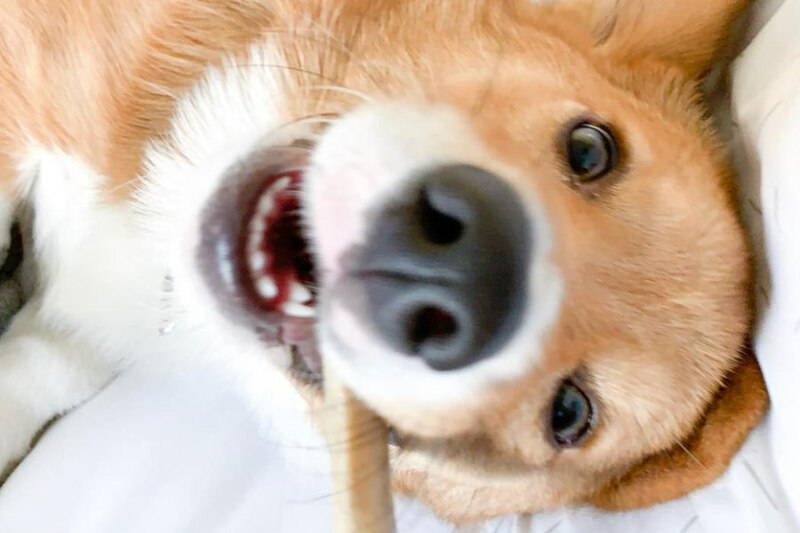 Here at helloBARK!, we rate Petcube Bites as one of the best options on the market right now. We love the two-way speaker system, the ability to effortlessly reorder treats on Amazon and the tasteful design. You can check out our updated dog camera guide by clicking on this link. 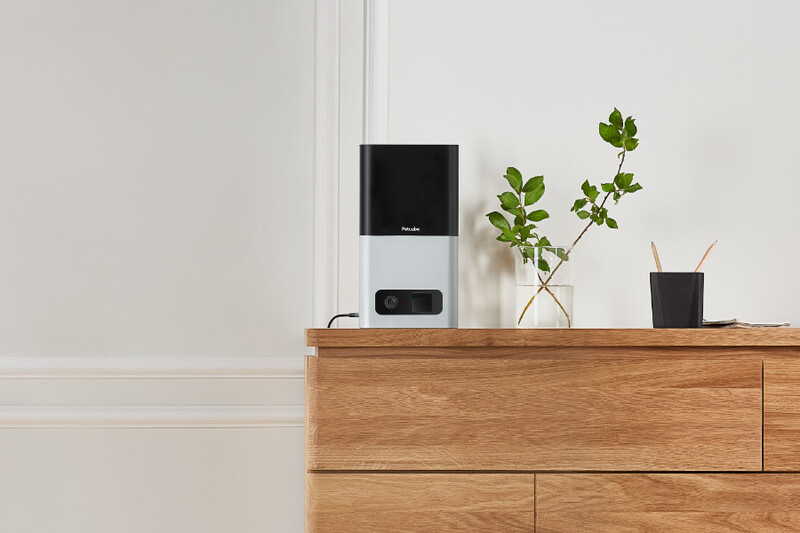 Petcube is the first home camera to work with both Amazon Alexa and Amazon Dash Replenishment. They offer a one-year warranty on their website. 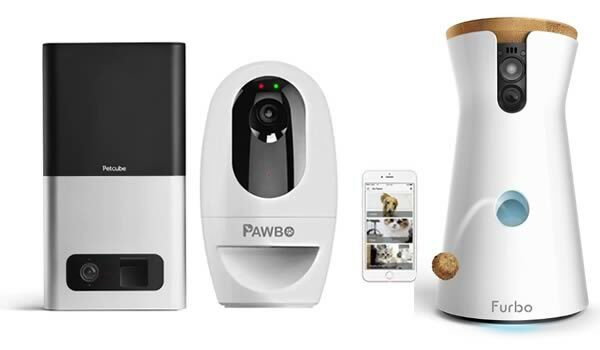 Petcube Bites is one of the leaders in the dog camera market – and it’s is easy to why with such a solid product. It is simple to use even for those who don’t consider themselves to be savvy when it comes to technology. 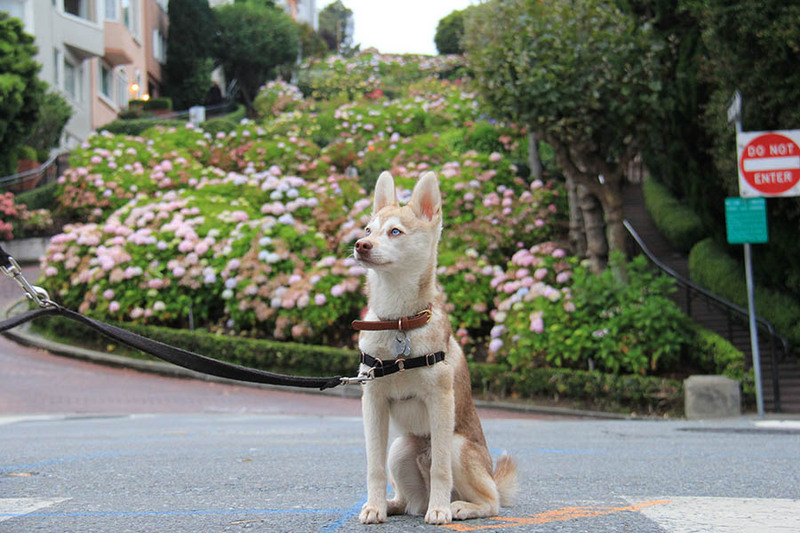 With a HD camera and good microphone, you’ll never have to feel separated from your dog again.